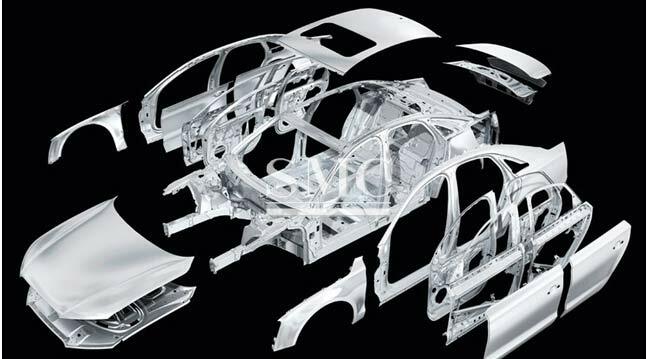 The pressing need for innovative lightweight manufacturing solutions in the automotive industry will be addressed at the 4th Global Automotive Lightweight Materials Show which takes place in Detroit on 22 & 23 February 2017. Focused specifically on the latest advancements in manufacturing techniques, tools and processes for lightweight vehicles, this year's event delivers a unique insight into the strategic and practical considerations to drive throughput, quality and cost effectiveness across lightweight vehicle lines. World Aluminium readers have been offered a 15% discount - to claim this, please quote WorldAl15 at the checkout.